Come be part of our sisterhood of shred! 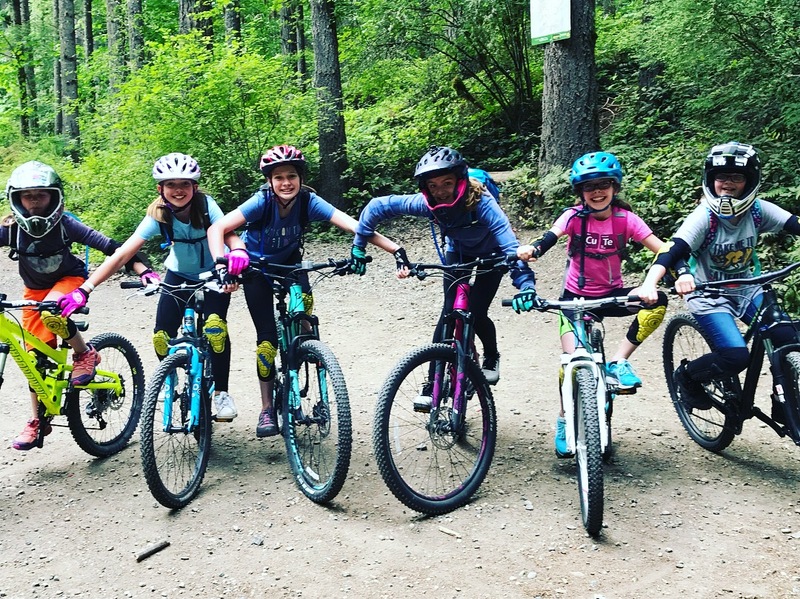 This club is about building skills and confidence on and off the bike. 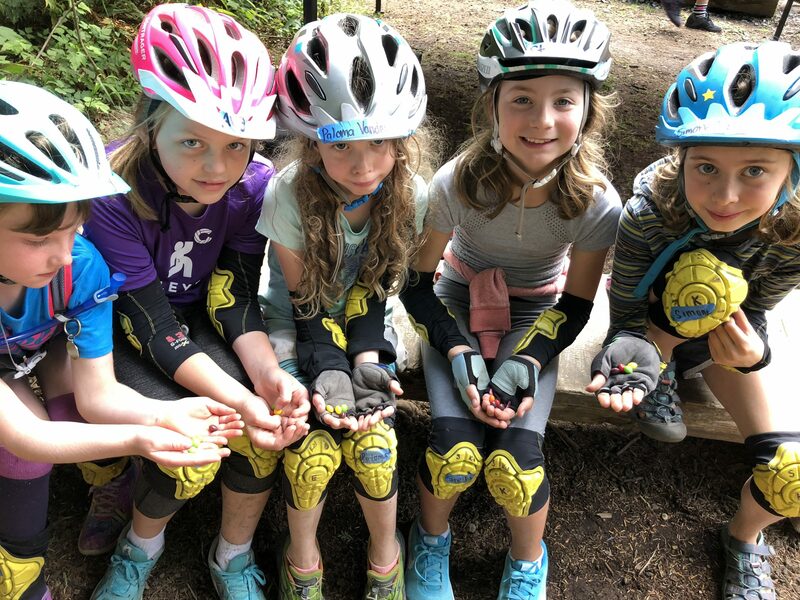 We will work on technique, ride trails, make inner tube art and jewelry out of recycled inner tubes (on rainy days), and play games! Kids will be placed into groups based on ability level. Shred Level 1: Beginner – brand new to mountain biking. Shred Level 2: Novice – ridden mountain bike trails a few times. Trails: Honey Badger, Boot Camp. Shred Level 3: Intermediate – ridden mountain bike trails for a year or two. Trails: boot camp, Deuces Wild, Jubilane, maybe Luna Jump Lines. 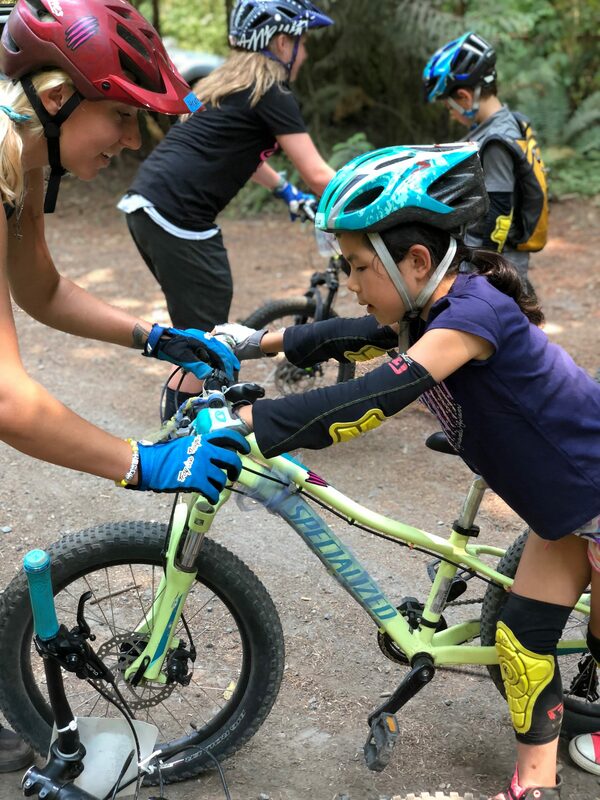 Shred Level 4: Intermediate-Advanced – ridden mountain bike trails for 2+ years and are pretty confident on the bike / trails: boot camp, Deuces Wild, Jubilane, plus Voodoo Child, Luna Jump Lines. 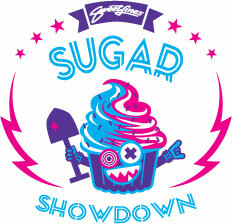 Format: skills, trail riding, games, and much more!